PCBN Solid Cutting tools. 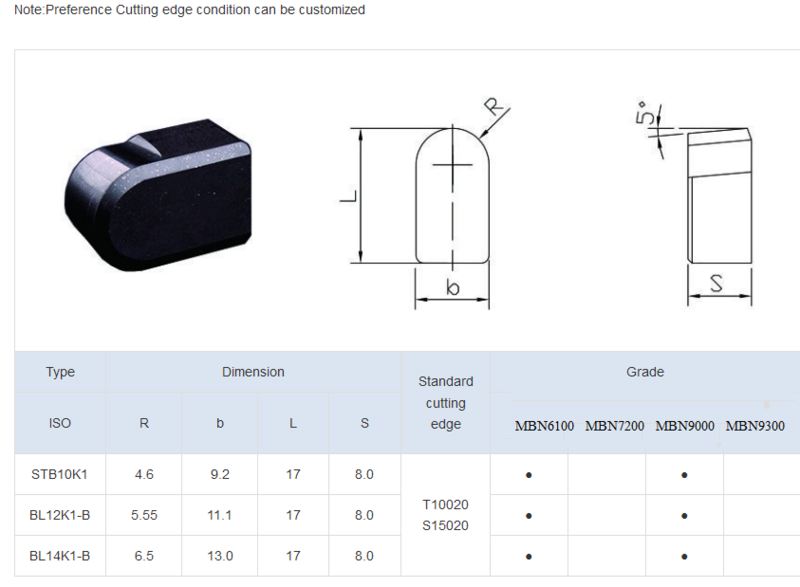 Our PCBN solid cutting tools have great advantages over carbide cutting tools or ceramic inserts, showing excellent performance in machining turning processing, can be used in various industries, such as: mining machinery parts and components processing, high speed steel rolls, metallurgical rollers, bearings, quenching bearing rings, slewing bearing, wind power generating gears, ball screws, automotive brakes disc, engine cylinder block and liner, slurry pump parts processing, and so on. Usually solid PCBN Turning Inserts have been used in rough processing, sometimes can be used in finishing or semi-finishing. 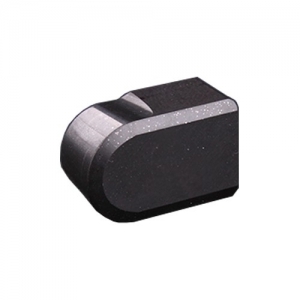 Looking for ideal PCBN Cutting Inserts Manufacturer & supplier ? We have a wide selection at great prices to help you get creative. All the PCBN Turning Inserts are quality guaranteed. 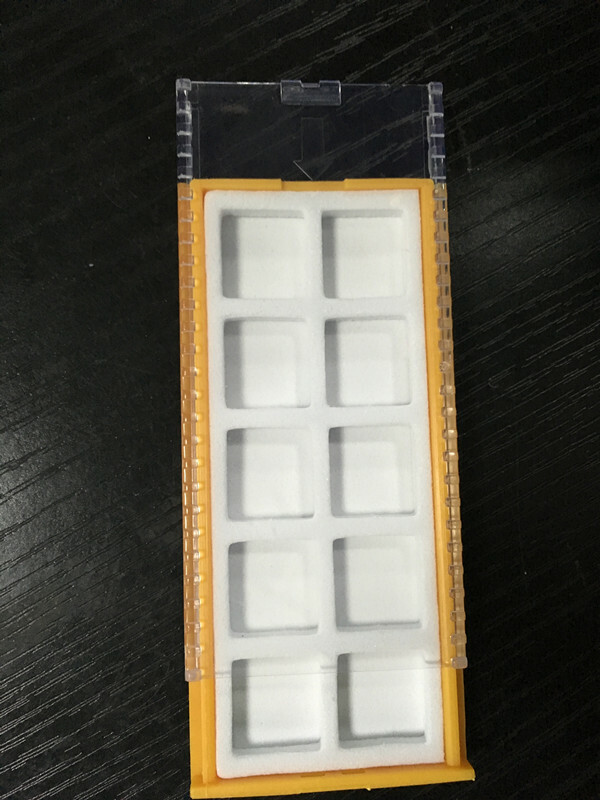 We are China Origin Factory of PCBN Inserts Tools. If you have any question, please feel free to contact us.